In May 1994, The Wall Street Journal wrote about a student named Cedric Jennings. Cedric was an inner-city teenager who dreamed of attending an Ivy League university. Although he had achieved academic success in high school and completed a summer college prep program at an Ivy League institution, the university told Cedric he wouldn’t be a good fit. They said his preparation and cultural tools were not sufficient for Ivy League success. Cedric’s story inspired Alan Kirshner, an executive with the Markel Corp., and other community leaders in Richmond, Virginia to take action. They knew that students like Cedric existed in every city, and they wanted to do something to help those students succeed. So in 1994, Mr. Kirshner, along with business, government and education leaders, established Partnership for the Future to help youth in Richmond successfully prepare for college. The founders of Partnership for the Future believed that young people like Cedric — with great potential but limited resources — need to experience new environments, forge new relationships and have access to opportunities often not available to them in order to succeed. 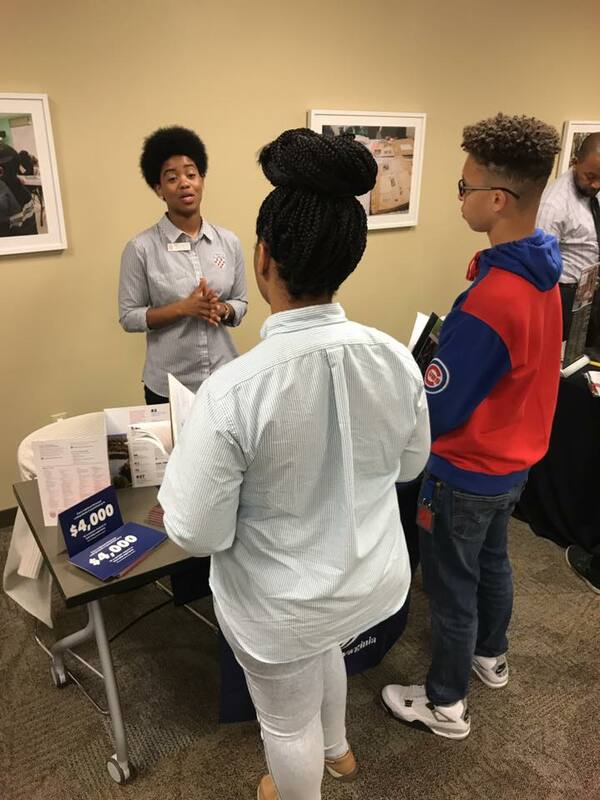 They need to experience the benefits of private enterprise and learn how saving for and attending college can open doors to a different future. 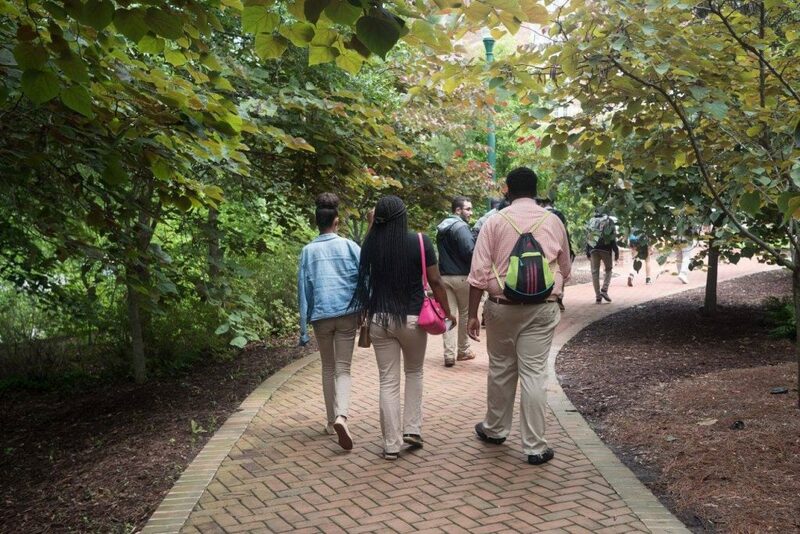 Since our founding, Partnership for the Future has helped more than 500 students prepare for college and the workplace. 99% of the students involved in PFF matriculate to post-secondary educational programs. PFF alumni have gone on to graduate from top schools, including the University of Virginia, Virginia Tech and the University of Richmond, and have gone on to become doctors, lawyers, marketing professionals, and accountants, to name a few. The program has evolved and grown over the years, finding new, increasingly innovative ways to help our students. Students receive more expert guidance and sophisticated training than they ever have, and our work with them has expanded beyond the pathway to college. Now, those young people in the PFF program receive outreach in college to help them navigate the challenges of higher education and to identify and pursue the careers that thrill them. 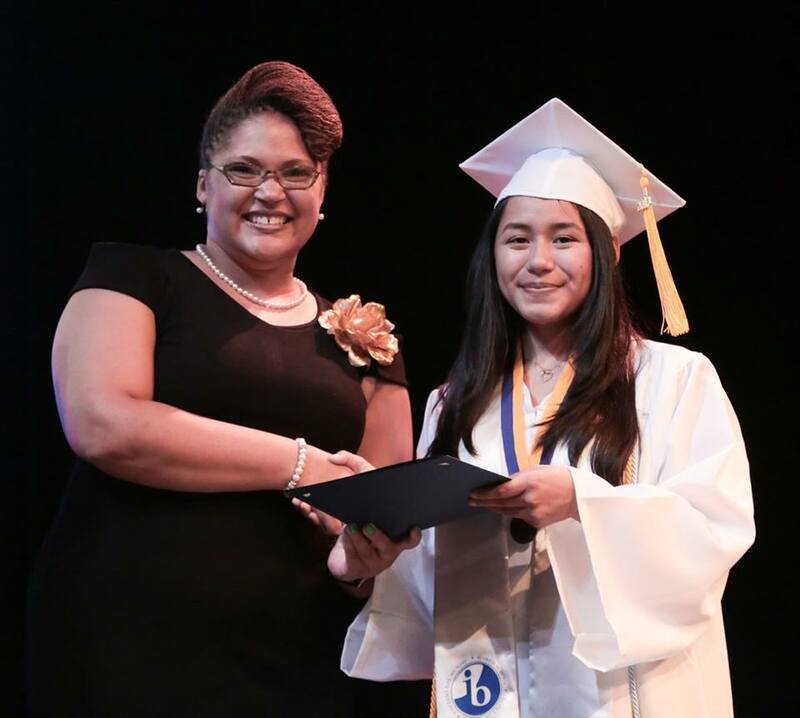 Since our founding, Partnership for the Future has helped more than 700 students prepare for college and the workplace. One-hundred percent of the students involved in PFF matriculate to post-secondary educational programs. PFF alumni have graduated from an impressive assortment of top colleges, such as Yale, Cornell, the University of Virginia, William and Mary, Virginia Tech and the University of Richmond, and excelled in careers as doctors, lawyers, marketing professionals, and accountants, among many other professions.